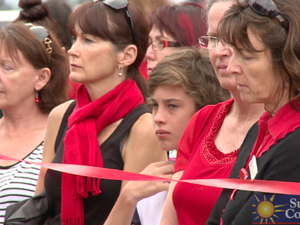 The tribute video played at Daniel Morcombe's funeral. News DANIEL Morcombe’s killer will be pulled from the prison isolation he has enjoyed for almost two years, with reports he will now be moved in with other inmates. News FOR more than 10 years, Debbie Southern has driven past the Kiel Mountain overpass.